Did you know that the average collection tin left by a till checkout can raise on average £3 0 every 6 weeks?! 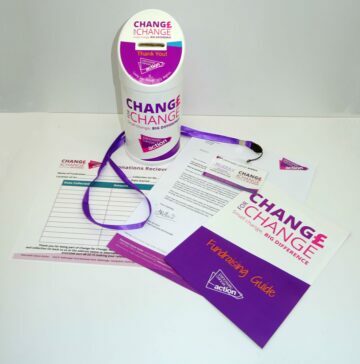 Change for Change is Pancreatic Cancer Action’s new collection tin campaign which will make a BIG difference by collecting small change. Change for Change is so easy and low maintenance that anyone can take part without it consuming a lot of your time but is still extremely effective. Not only will it benefit us by helping us to provide patient information, support, and research but it could also be hugely beneficial to your business. Read our top ways that helping with our Change for Change collection tin campaign could benefit your business! Supportin g Pancreatic Cancer Action could help build your brand by showing that you are ethical and trustworthy giving you that edge on your competitors and seem more attractive to customers and employees. Over half of British adults are more inclined to buy a product or use a service from a company that supports to charitable cause. 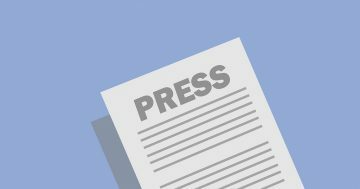 We will offer to write and distribute press release to your local media on your behalf. We can also promote your involvement on our website and social media channels. 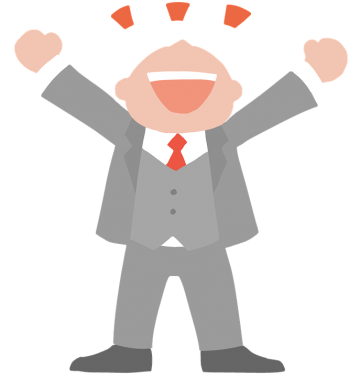 Sharing news about your company will let visitors who come to your website see your activities and help promote you. 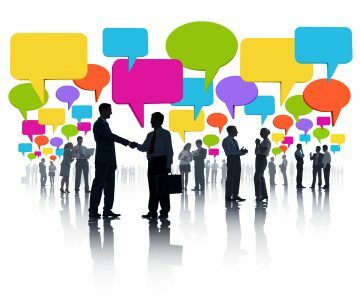 Through supporting a charity, you can connect to a network of like-minded business owners that you could meet with and share ideas. 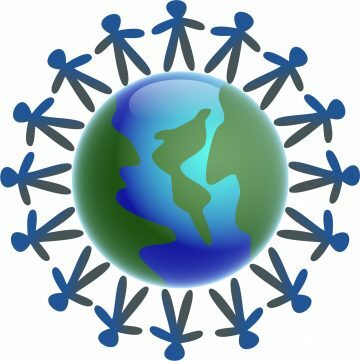 Supporting a charity not only helps improve public perception but it can also increase employee morale. A survey by Charities Aid Foundation found that 45% of British adults would be more inclined to work for a business that supports charitable causes. Working for a charity that supports a good cause can make employees feel like they are making a difference while at work, increase positive attitudes and inspire employees. We make sure that the teams are incentivised by keeping a record of all the fundraising activities and their targets! Only 5% of patients survive – it has the worst survival rate of all 22 common cancers and is the fifth biggest cancer killer. 26 people are diagnosed with the disease daily and 24 people will die each day from pancreatic cancer. The disease receives just 3% of overall cancer funding but for those diagnosed in time their chance of survival increases significantly. Will you help us be the change that pancreatic cancer needs? !